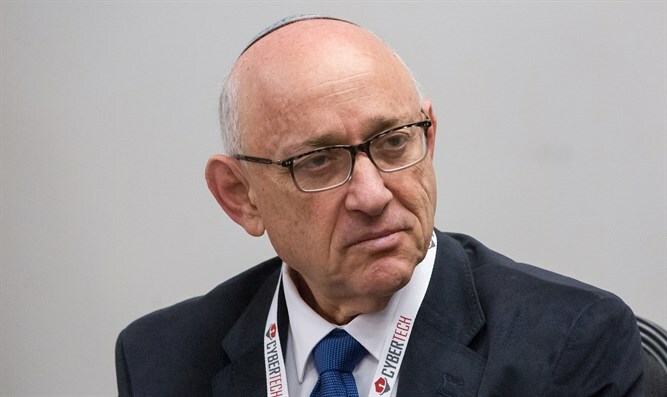 MainAll NewsRadio"There are no good options for Gaza"
Former National Security Advisor, Yaakov Nagel, thinks that eventually Israel will be forced to act against Hamas in Gaza. How does the man formerly in charge of safeguarding Israel sleep at night and what does he think of the US Middle East peace plan? Yaakov Nagel, National Security Advisor until 2017, share his thoughts on where we are headed given the unclear ceasefire status with Hamas and developments on the border with Syria.